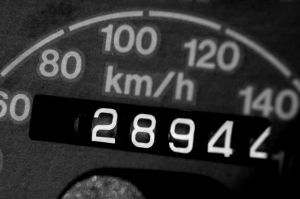 The IRS has announced the 2016 Medical Mileage reimbursement rate will be 19 cents per mile. This is a decrease from the late 2015 rate of 23 cents per mile. You can use your Section 125 Health Care Reimbursement Account to be reimbursed any mileage costs associated with traveling to and from your medical appointments and services. Simply track the starting mileage and ending mileage with a brief outline of your trip. Typically we find it is easiest to use a tool like Google Maps and print out a highlight sheet outlining your trip to and from your Doctor’s office. From there, you can simply attach that with the documentation of your medical appointment on the standard Health Care Reimbursement form. For 2016, ABS will reimburse the current IRS rate of 19 cents per mile!